A delicious full menu of all types of food.
? Music from "The City"s best artists. ? COCO DAFOE | MAZHU | Tomi Bahama | Janeethevirgin | Tye Turner | 5th State. We have a exclusive limited capacity this will sell out, don't miss out on tickets. 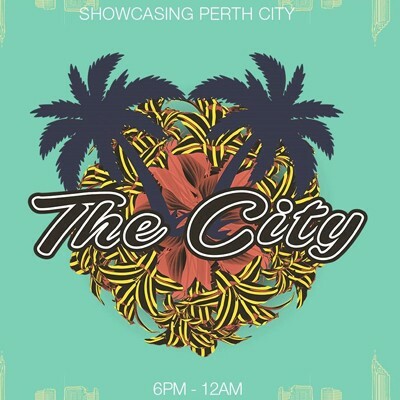 Come join us for vibes in the heart of "The City". 18+ Event // Bring Good Vibes Or You Will Be Removed. Management holds the right to refuse entry.